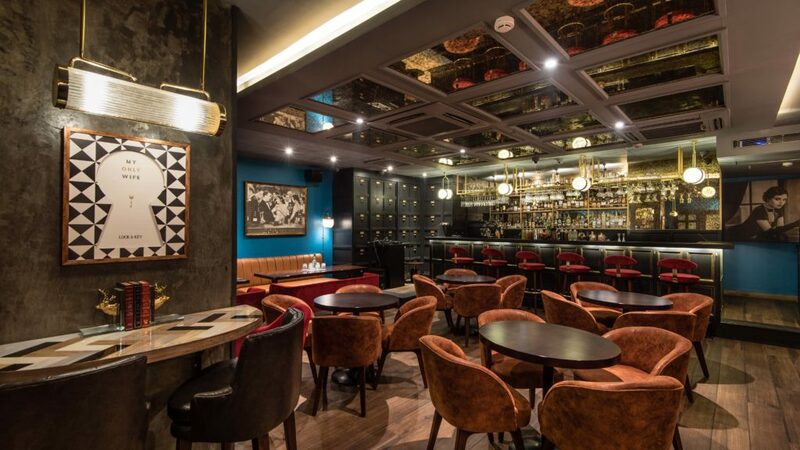 There’s A Musical Fiesta At Lock And Key This Weekend And You Have To Check It Out! This weekend, be prepared to go on a musical journey with Lock & Key and the soulful rhythms it creates through genres like retro and blues. On the 15th of December, Bhaanu Mendiratta is all set to enchant you with his voice. 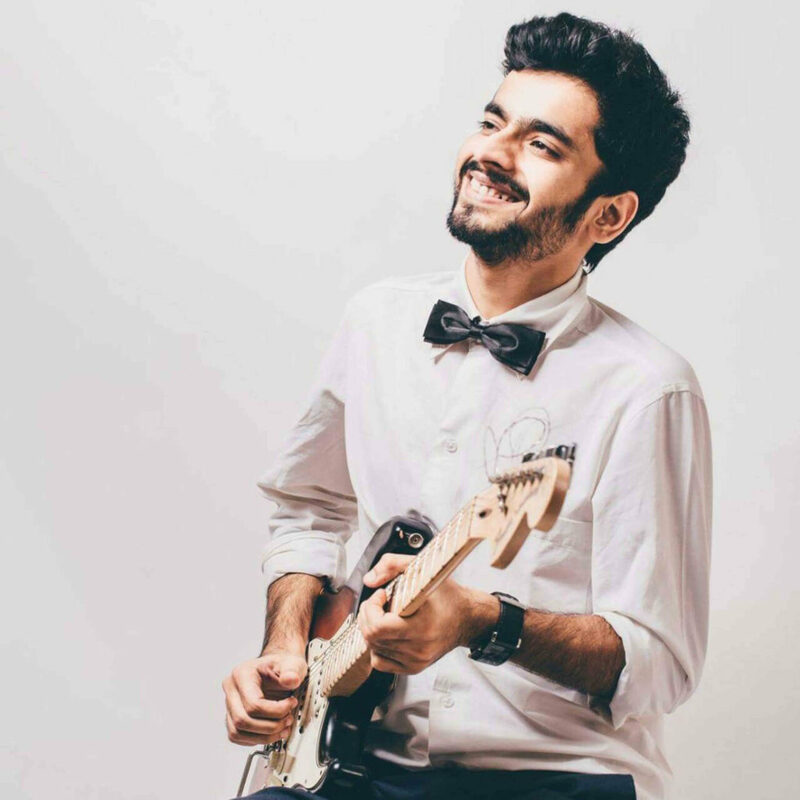 The Delhi boy is known for having played alongside known names like Parikrama, Karsh Kale, Shilpa Rao, Raghu Dixit and Indian Ocean amongst many others. Bhaanu Mendiratta’s music incorporates elements of Blues and Alternate Rock. He is a member of the band Half Step Down and Soul’d Out and will surely make your Friday night memorable. 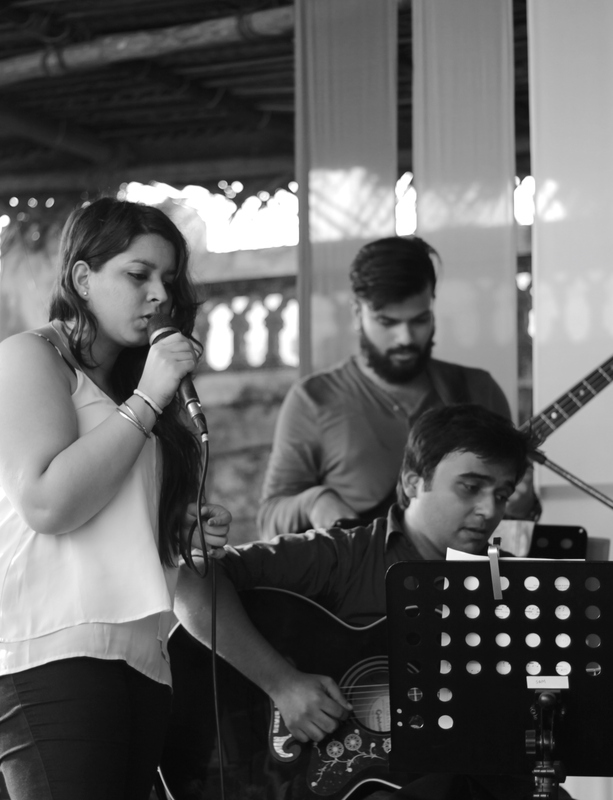 Born and brought up in New Delhi, Mehek Anand has been performing since 2009. She released her first album, Appearing Again in 2015 with her band Slapdash Tavern. She has also had the opportunity to work and perform with some of the most world-renowned musicians and producers. So, be prepared to indulge yourself in the tunes of Jazz, Blues, Retro and Rock n’ Roll. Grab a cocktail and settle in to enjoy the sweet sounds of abandon! 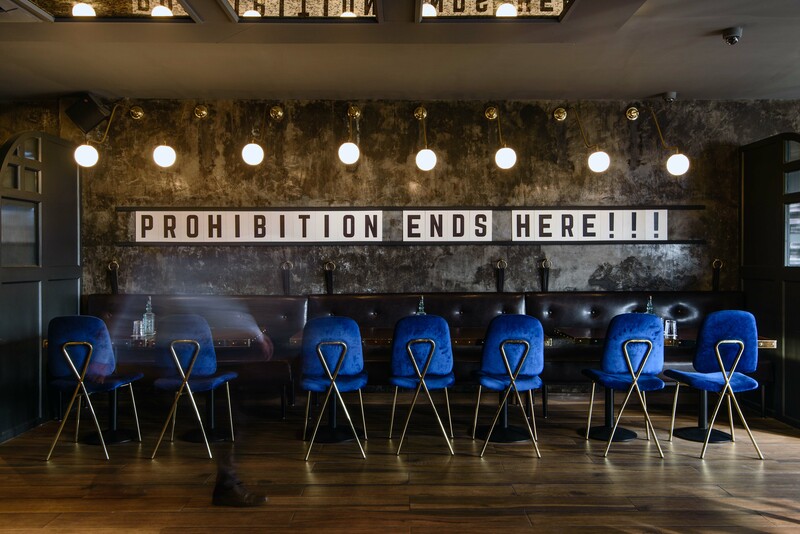 Tagged delhi weekend events, delhi weekend plans, live music, lock & key, There's A Musical Fiesta At Lock & Key This Weekend And You Have To Check It Out! #VacaGoals | 5 Charming Homestays Near Delhi Under INR 4K/Night!